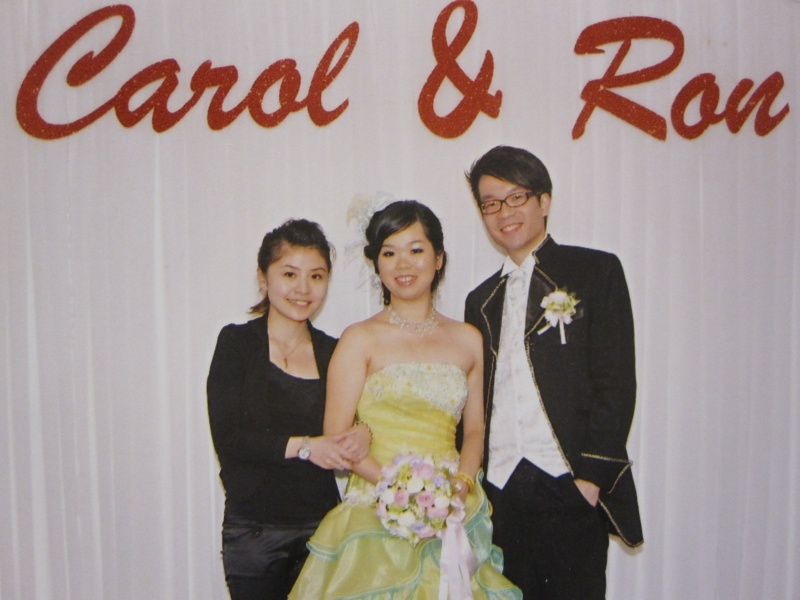 Thank you very much for your great help for my wedding party on 31 January 2010. I should appreciate for the well preparation for my game at night. And your rundown is really clear, the time management is good. All of my family members, brothers and sisters are very pleased for you hard working and attitude. I will introduce this services and club house to all of my friends. And I will send the picture to you later. Wish you have a happy life, many thanks!